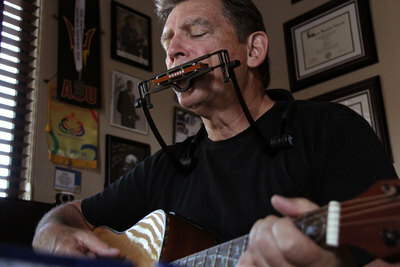 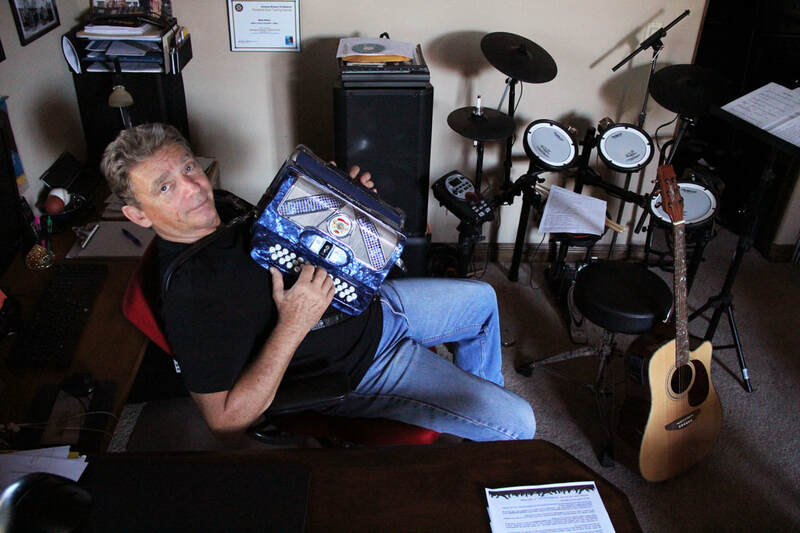 Alan Havir is a musician and entertainer for many years with a background in theatre from ASU and a masters degree in screenwriting from Loyola Marymount University. 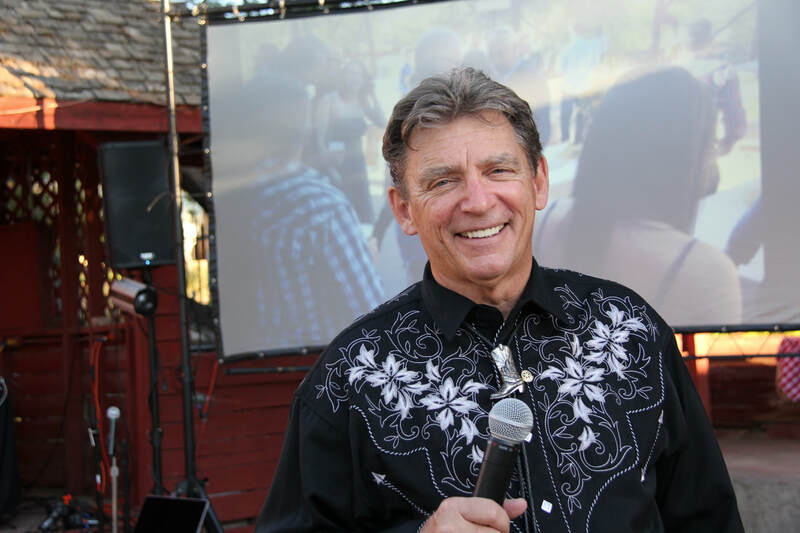 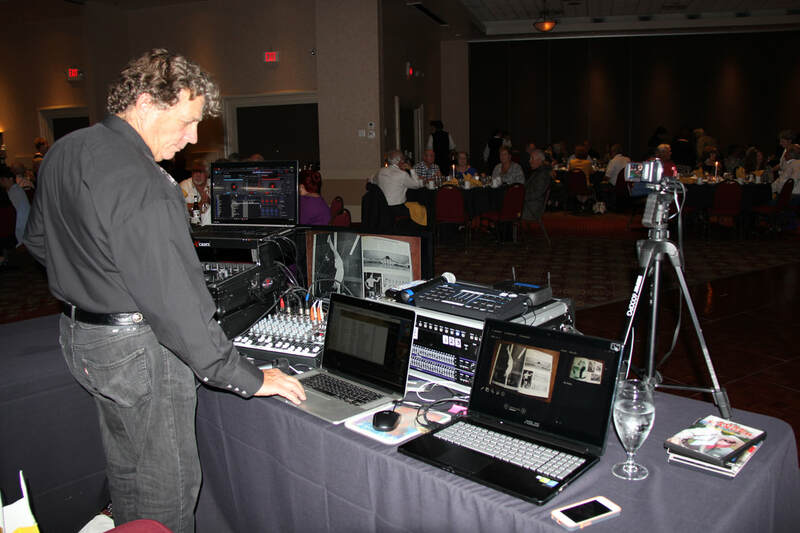 He has DJ'd weddings, corporate events, community gatherings, private parties in countless venues across the Southwest. 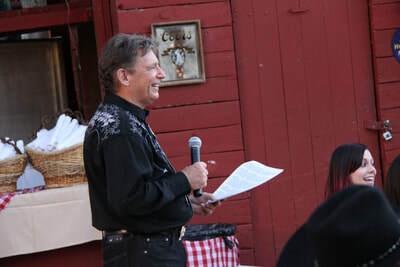 His specialty is in writing the love story for the bride and groom, bringing both sides of the families together and showcasing the couple's unique spark. 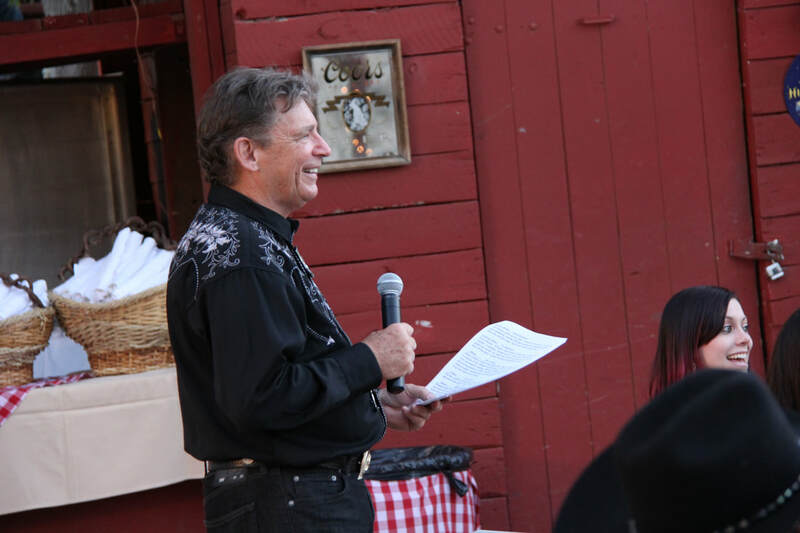 He looks for ways to make your wedding classy and fun for everyone attending. 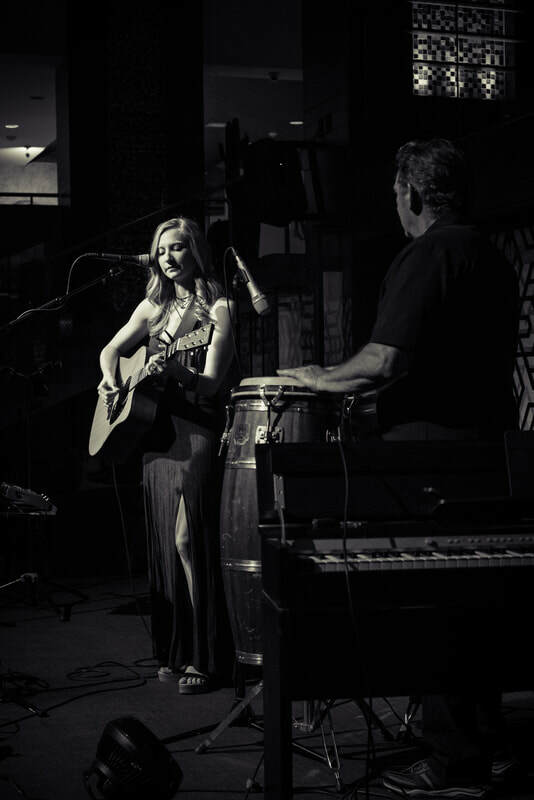 Aiyana is a singer/songwriter/musician from Phoenix, AZ. 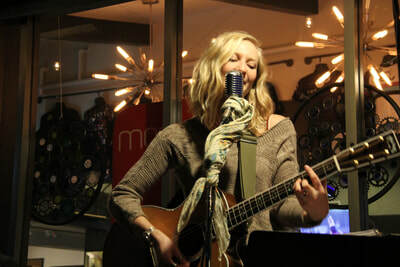 Her style combines the classic storytelling of acoustic folk music with the soulful heart of indie blues rock. She loves to take her own spin on timeless music. 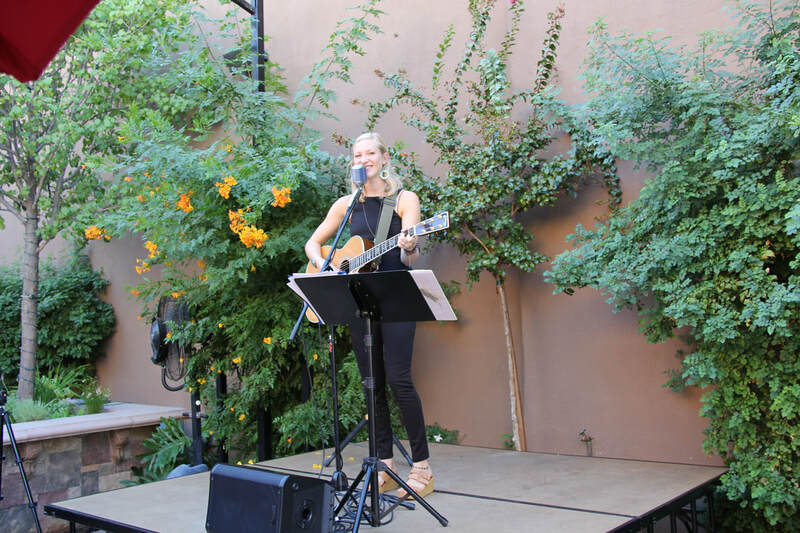 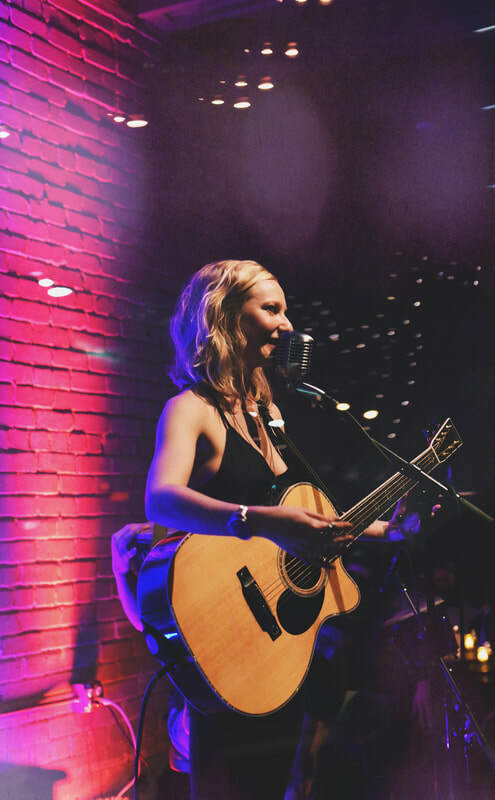 Aiyana has been a professional musician for over decade performing all over the Southwest in weddings, showcases, restaurants, corporate events, and more. Her degree in public relations and journalism from ASU gives her the skills to capture and share stories, letting love leave its mark.